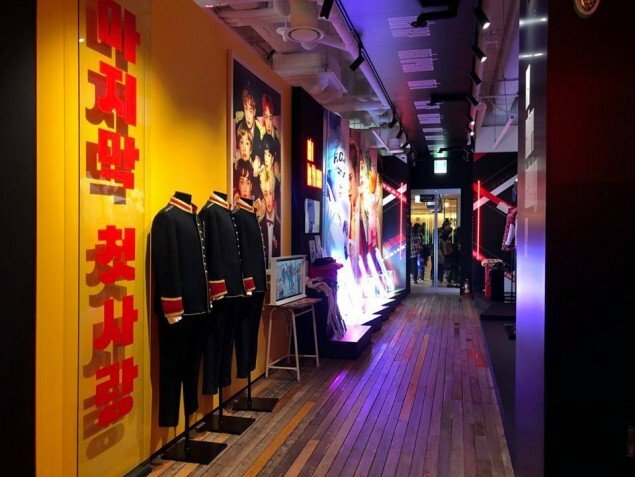 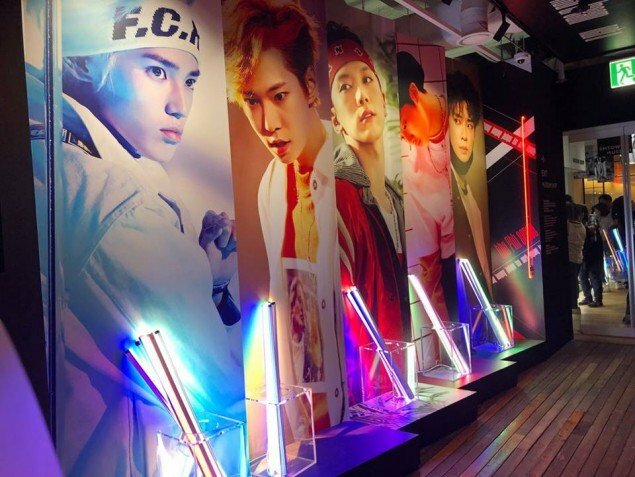 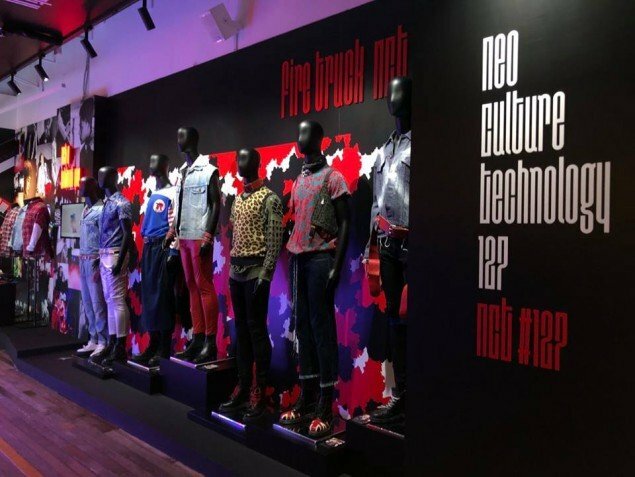 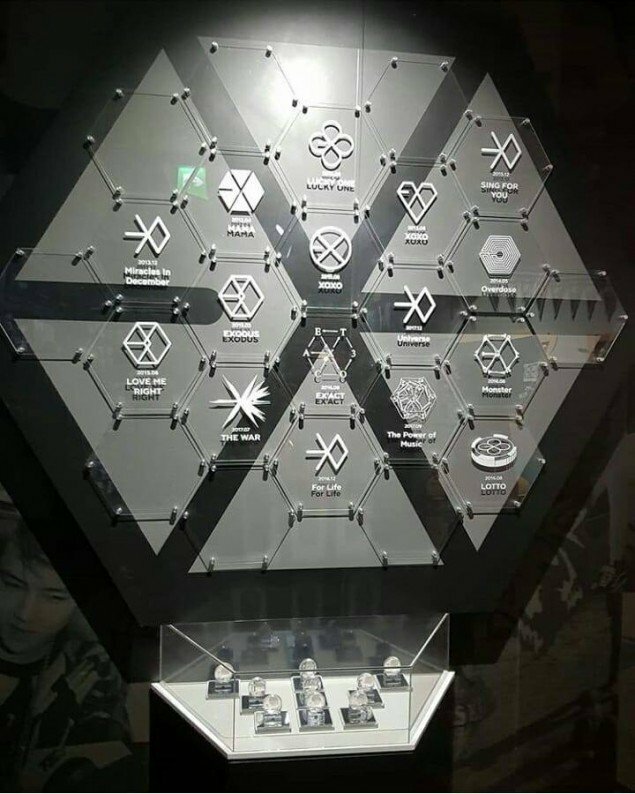 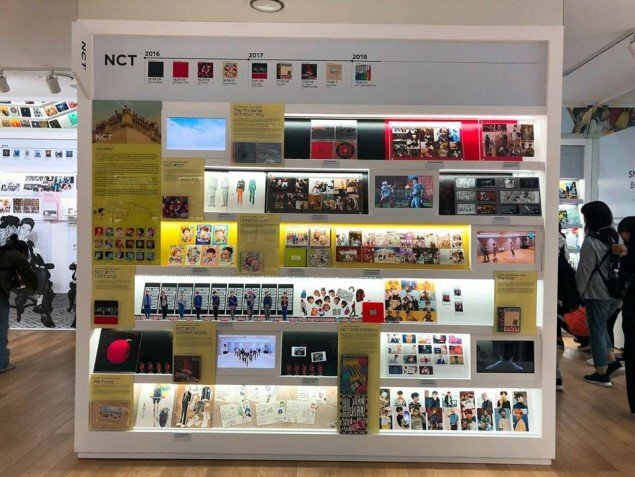 Check out the awesome displays at the new SMTOWN Museum! 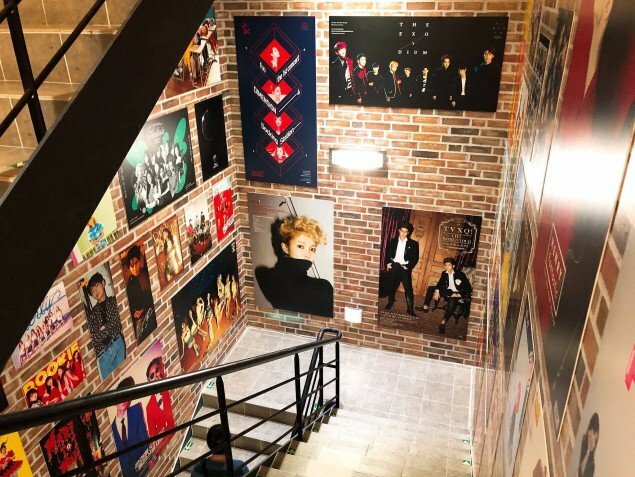 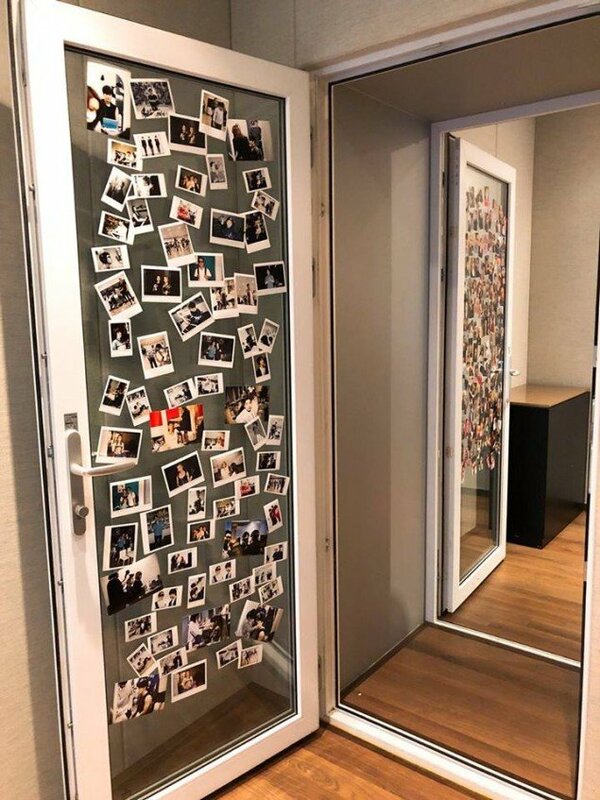 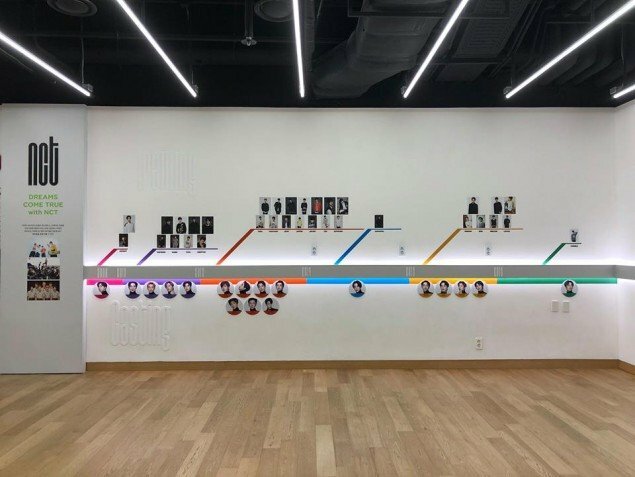 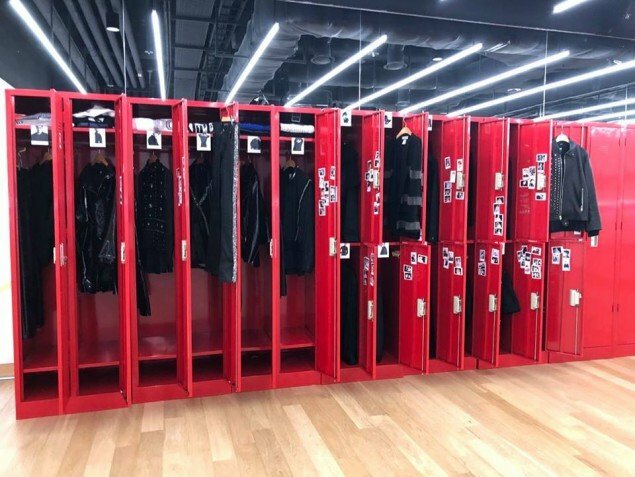 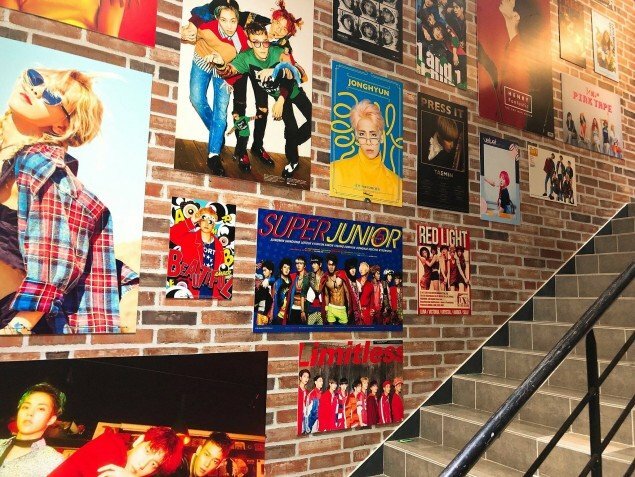 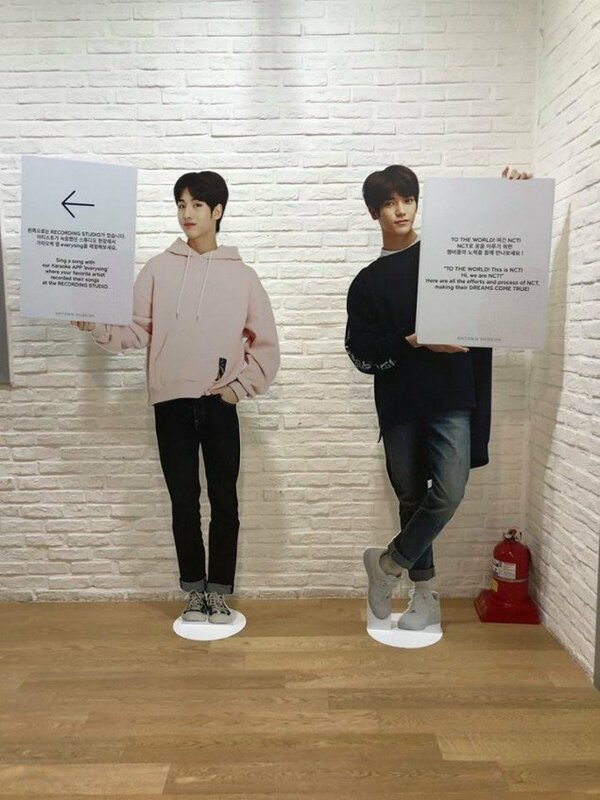 SM Entertainment has opened up their very own SMTOWN Museum! 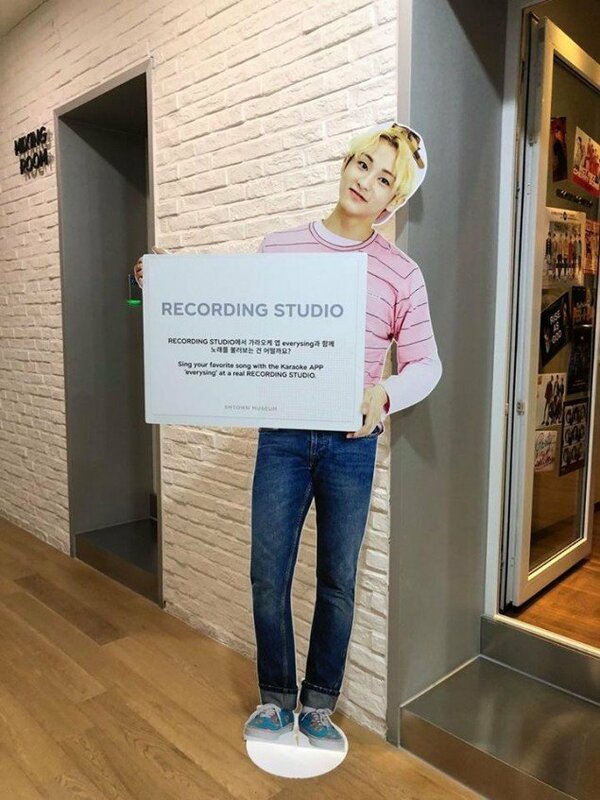 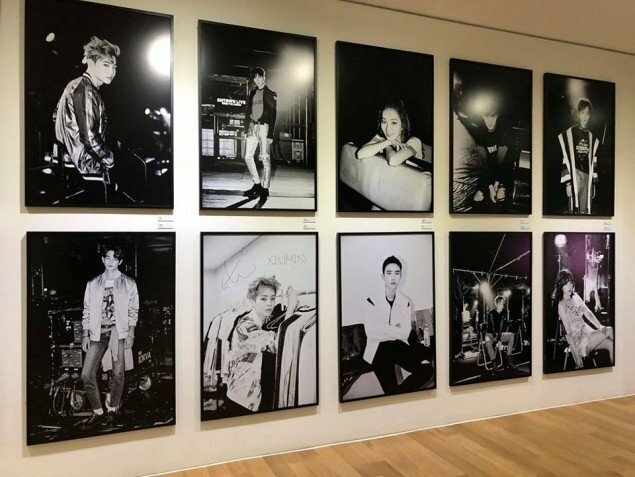 On May 4, the museum, located on the 3rd floor of the SMTOWN COEX Artium in Gangnam, held its grand opening. 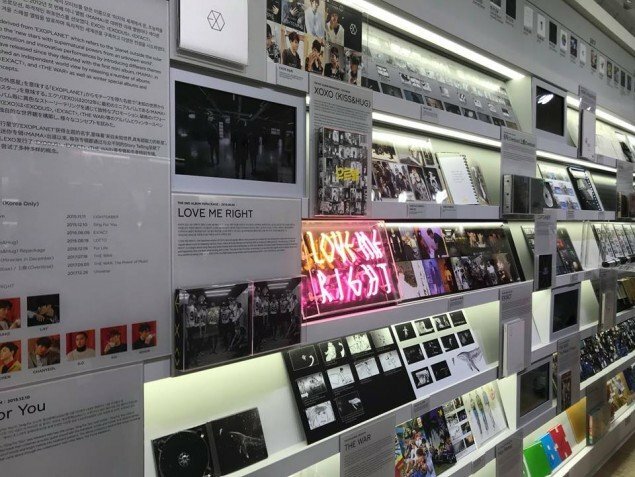 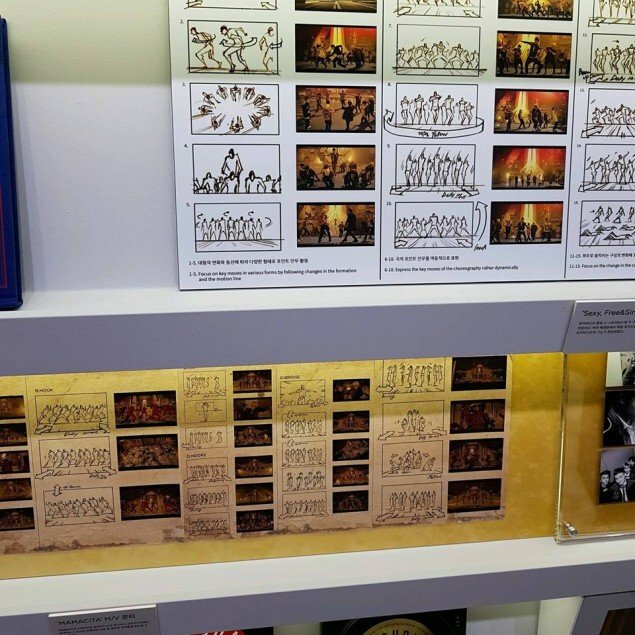 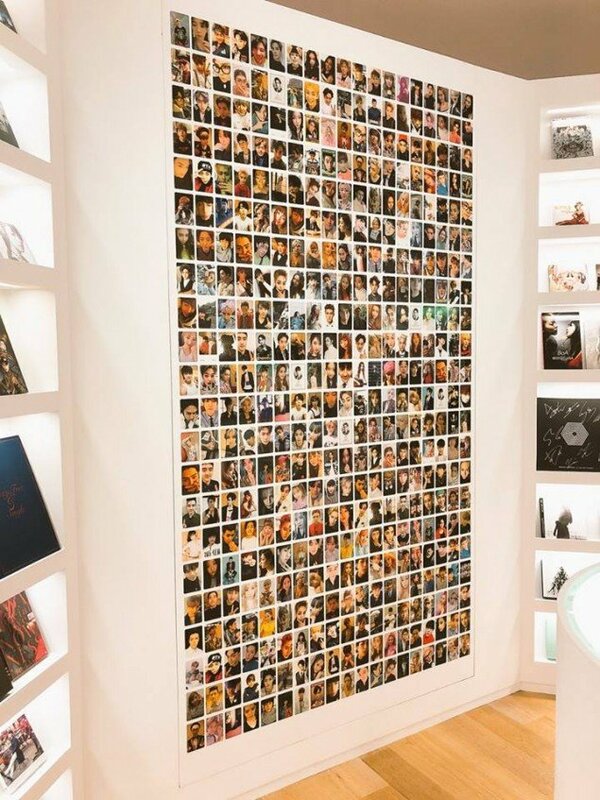 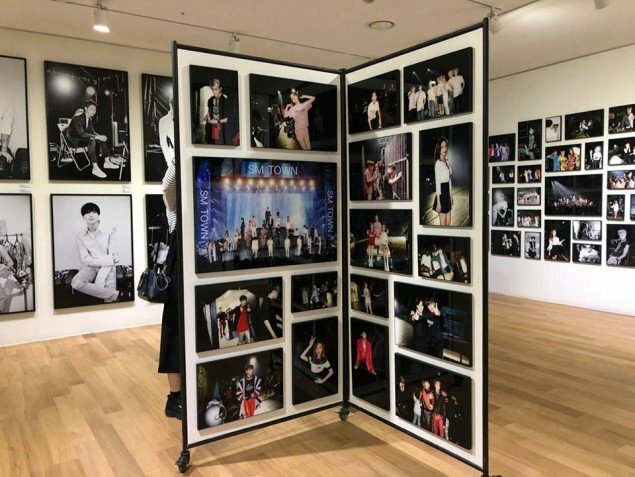 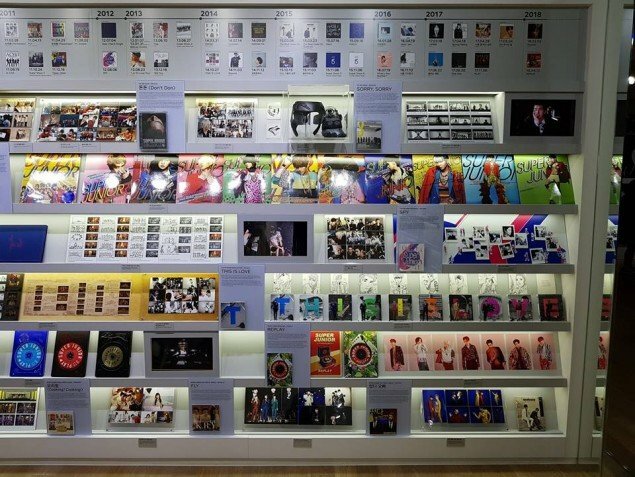 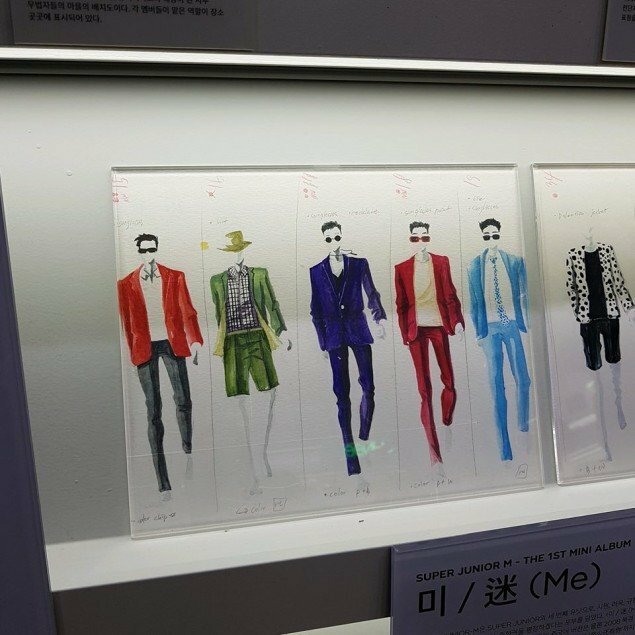 SM artists' albums, photo books, stage outfits, props, and more were displayed inside the museum for K-Pop lovers to enjoy. 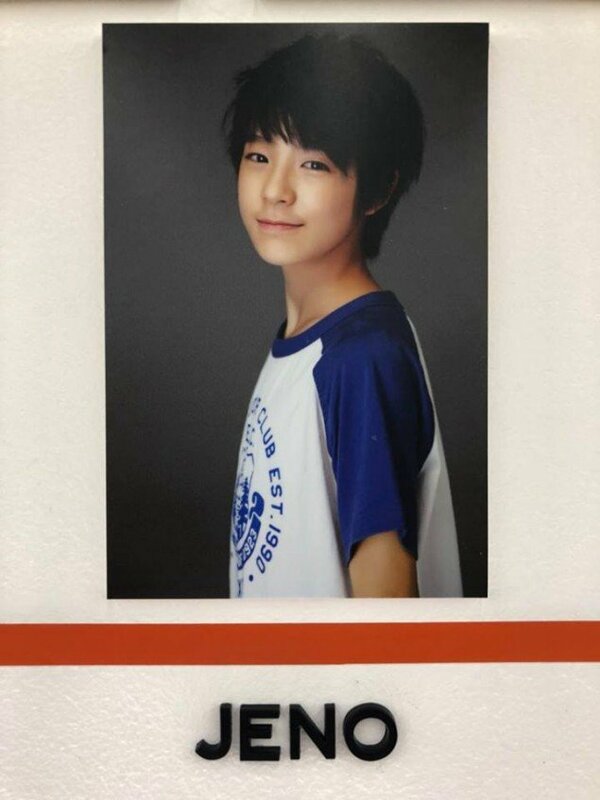 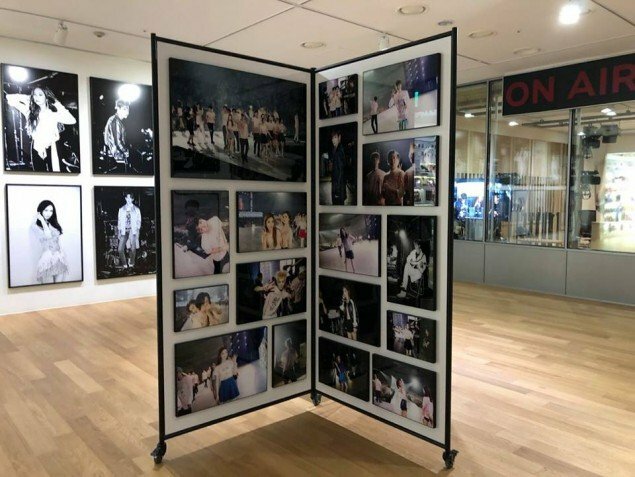 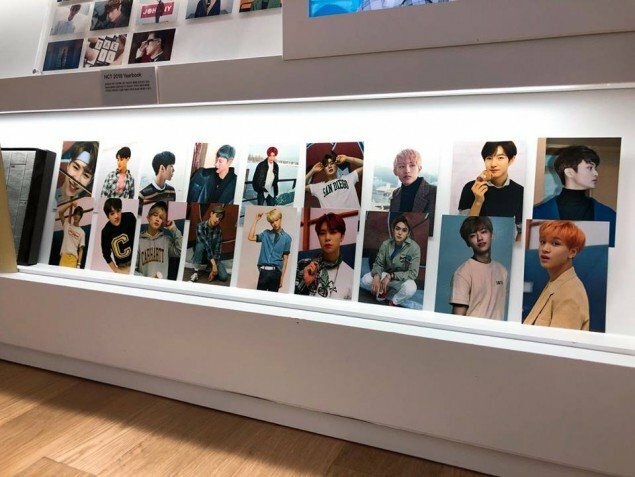 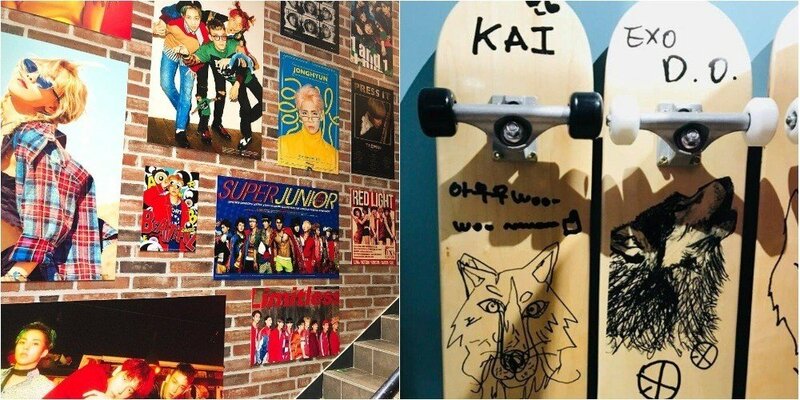 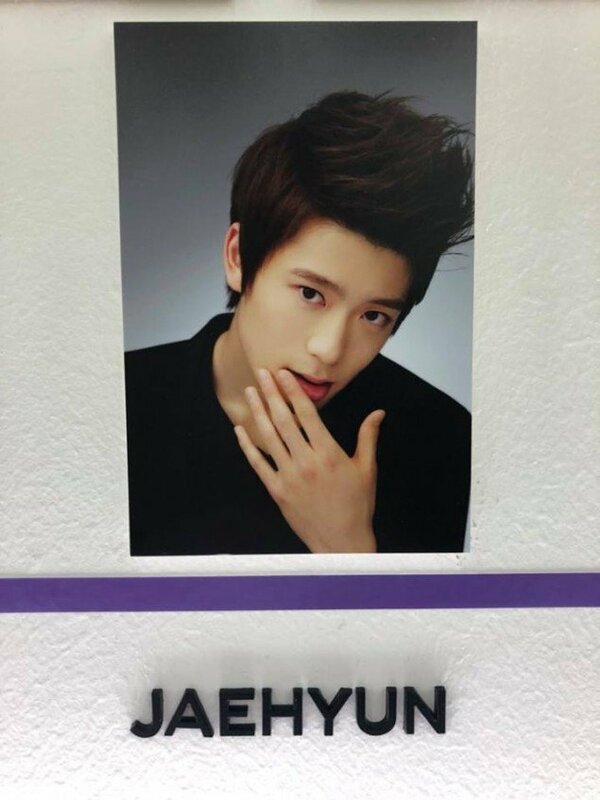 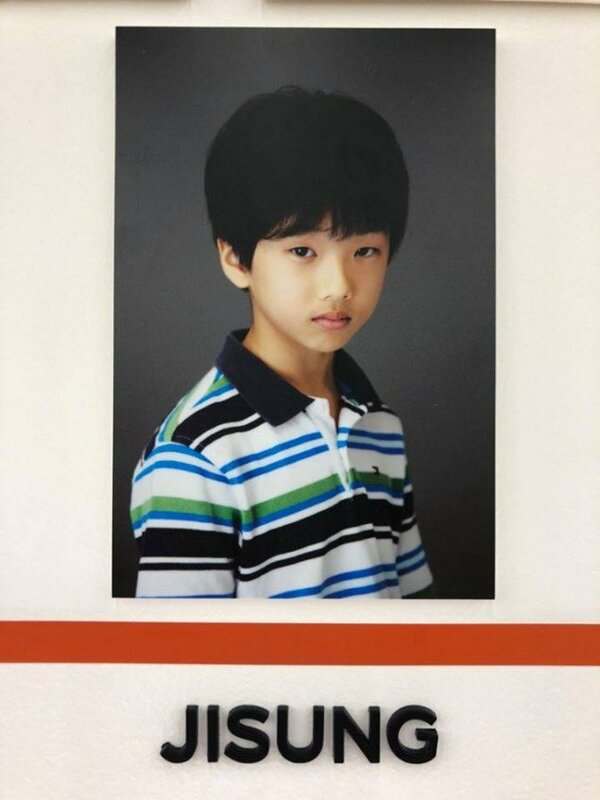 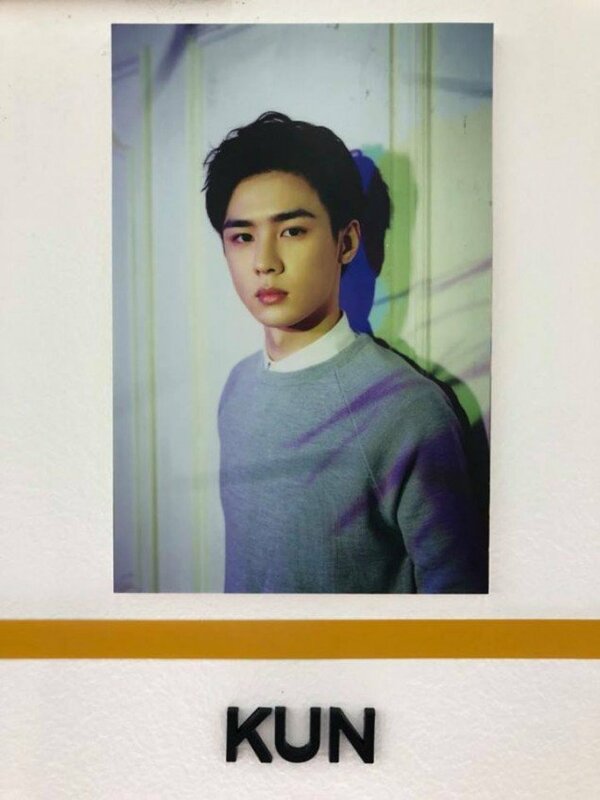 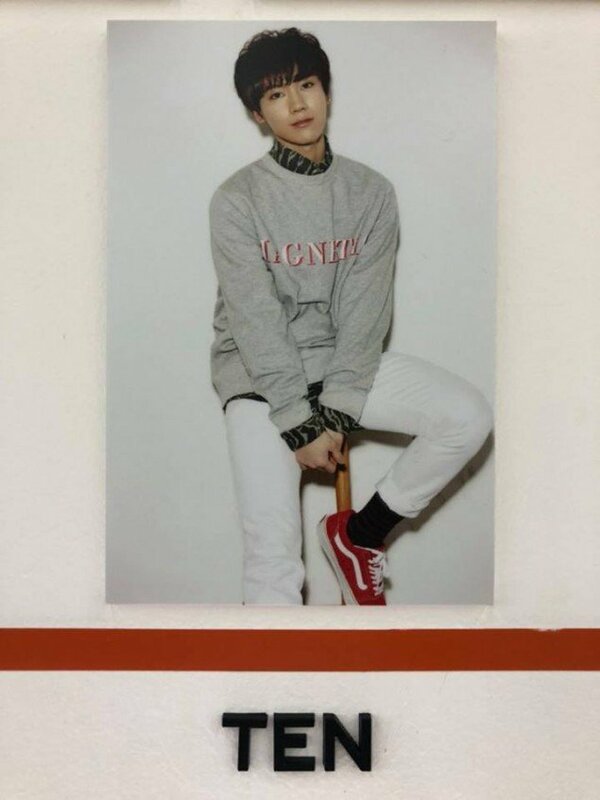 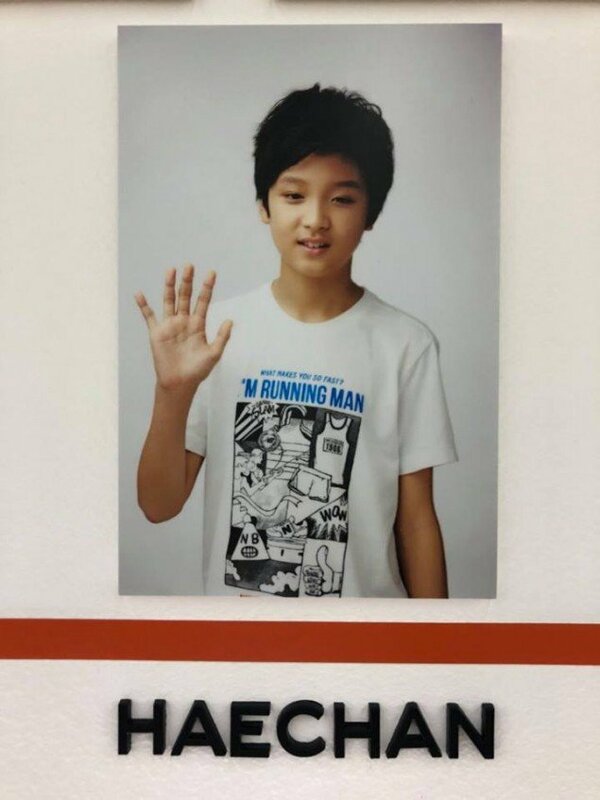 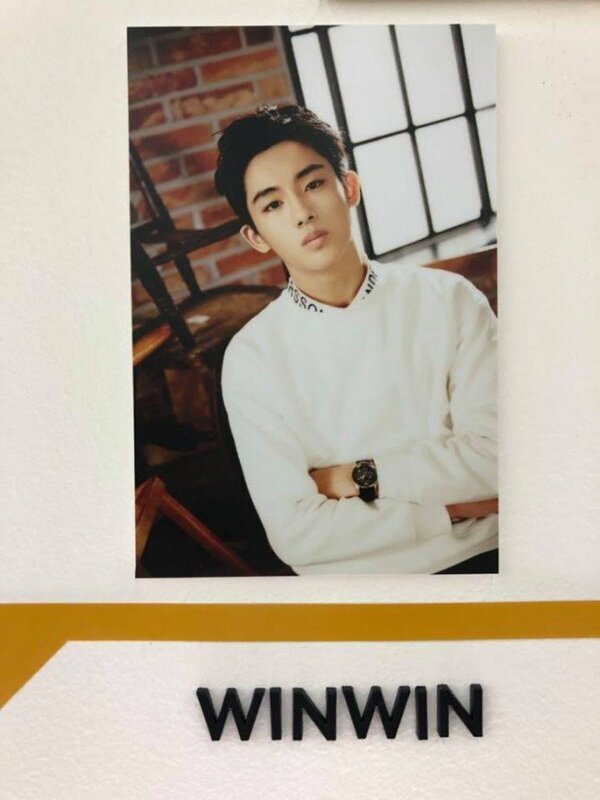 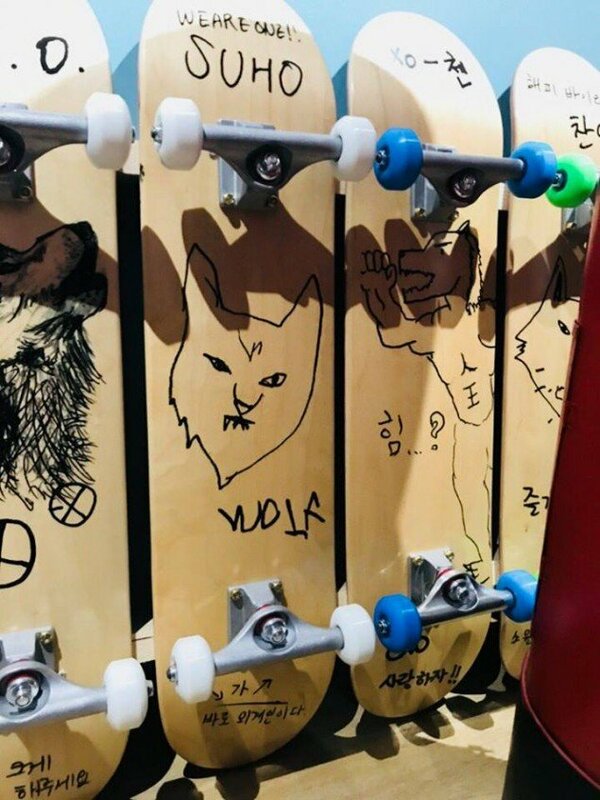 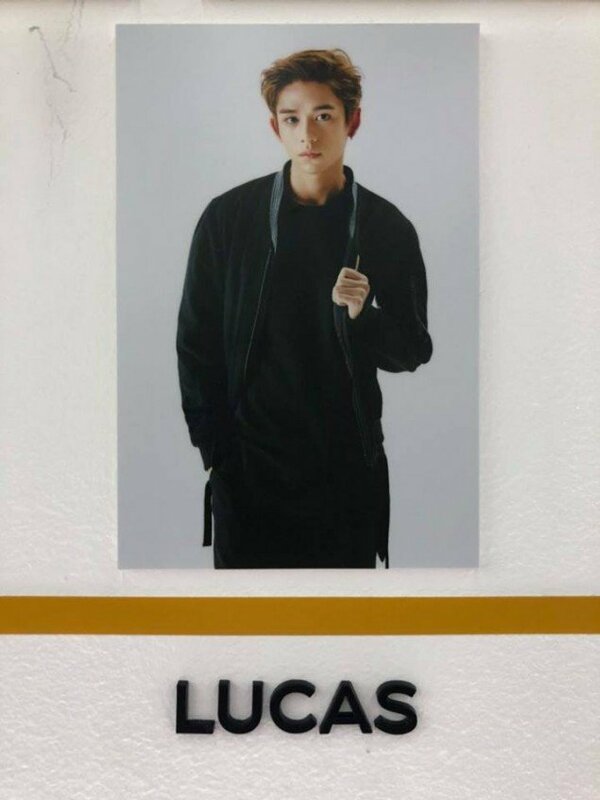 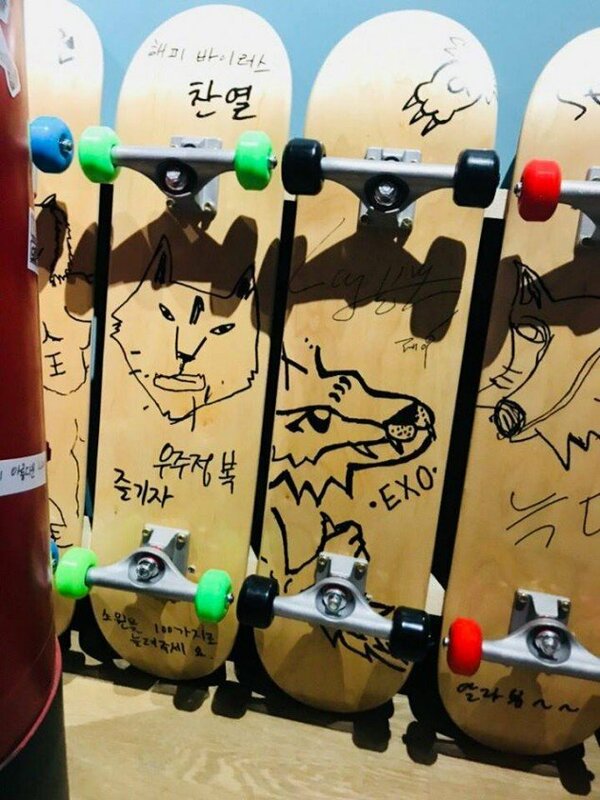 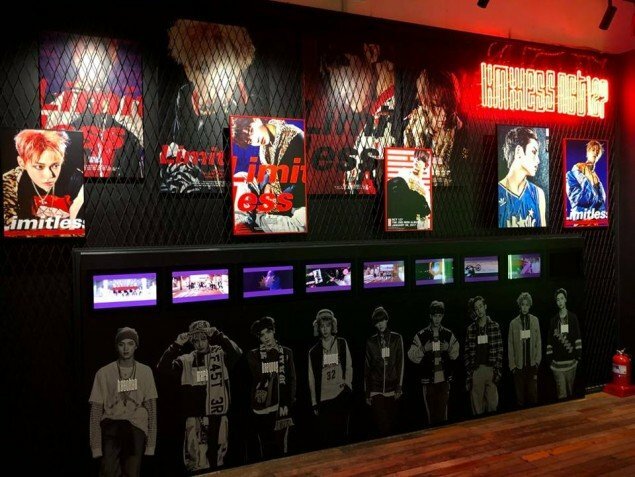 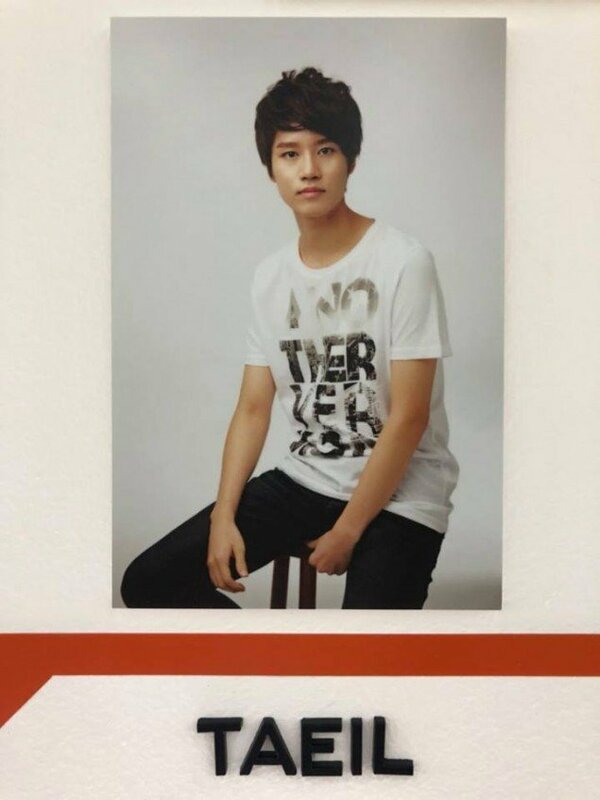 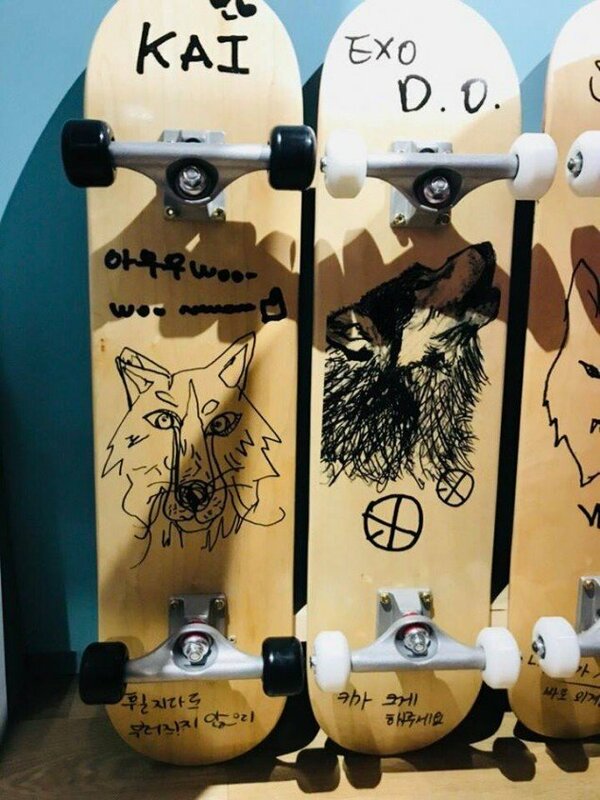 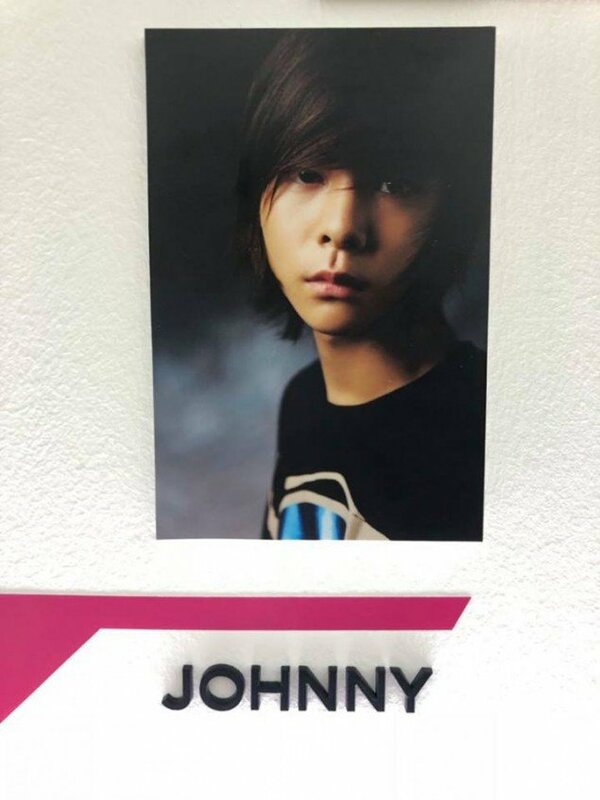 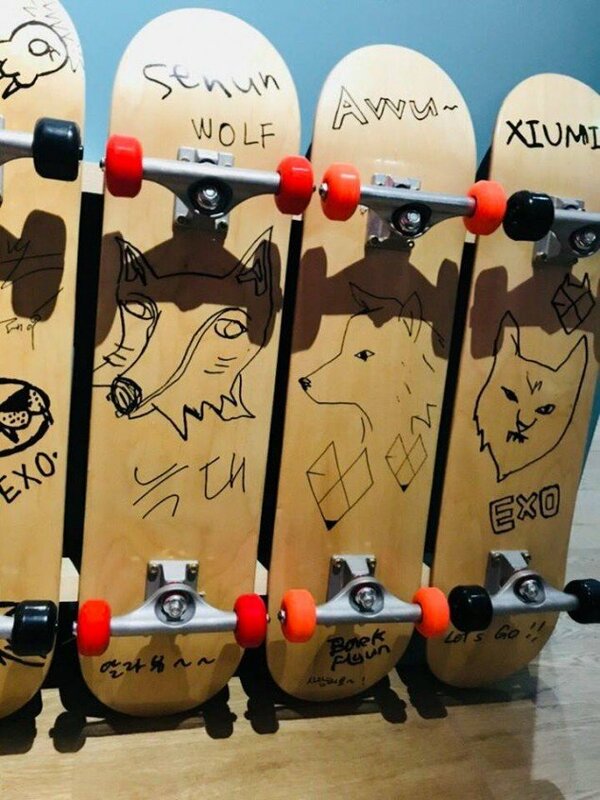 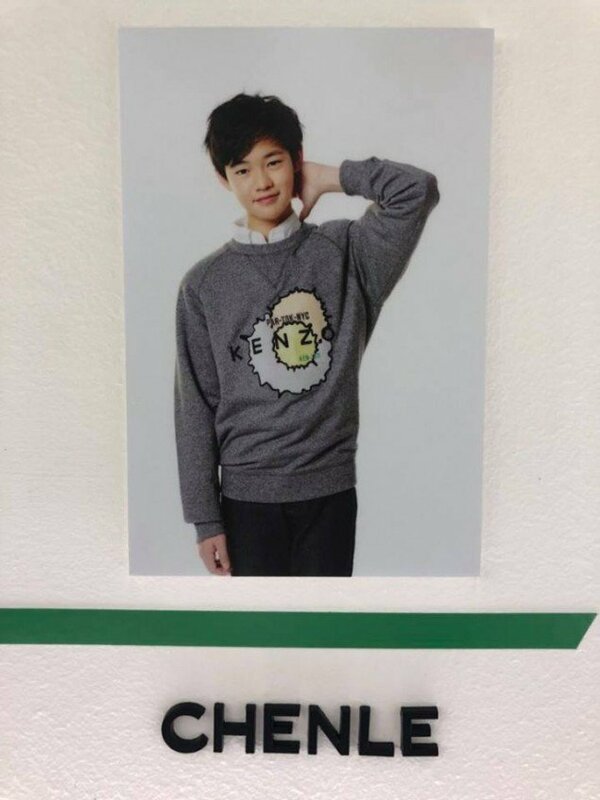 Pre-debut photos of NCT, never-before-seen behind the stage photos, and skateboard art by EXO members can also be found on display. 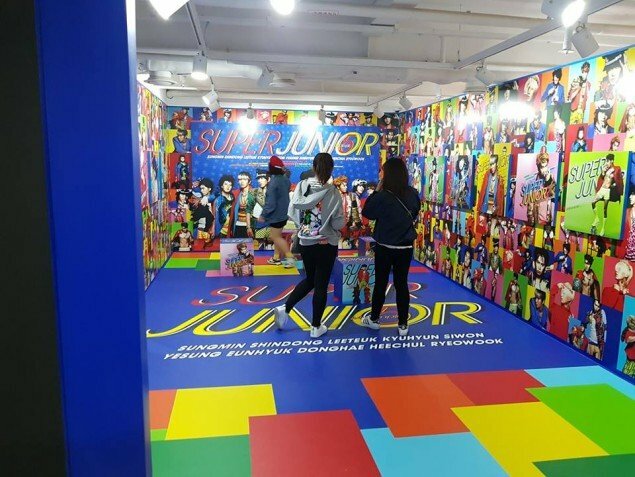 Not only this, visitors can actually "meet" the SM artists through Augmented Reality technology. 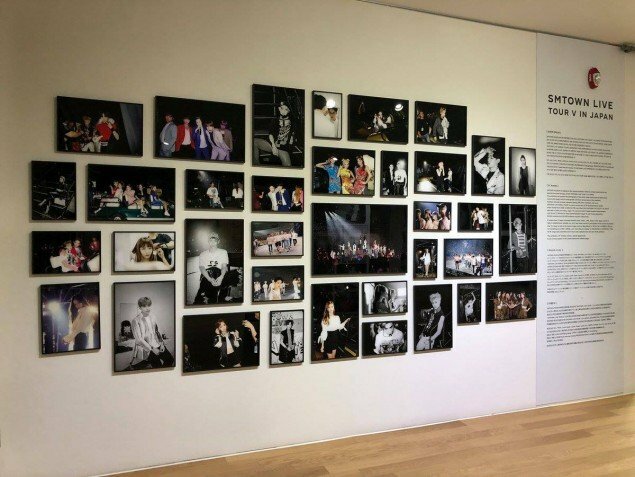 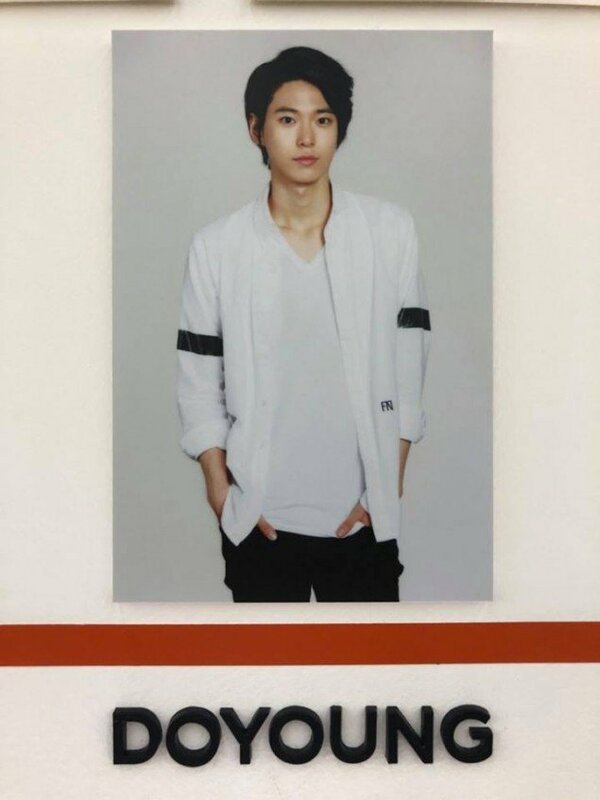 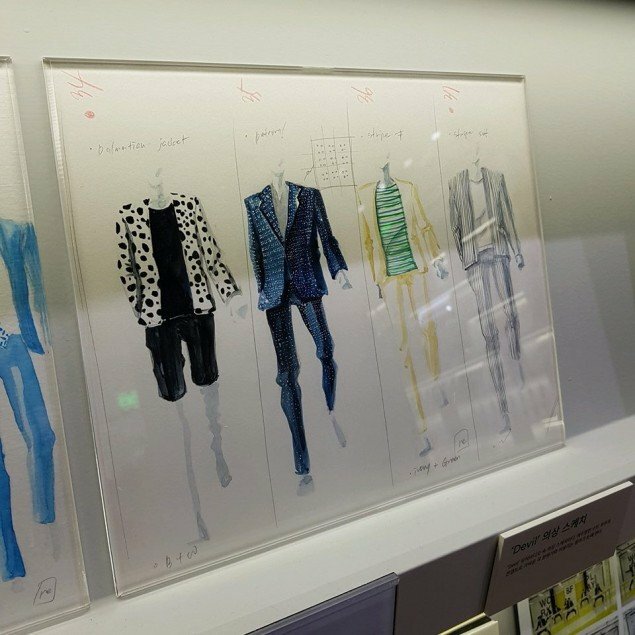 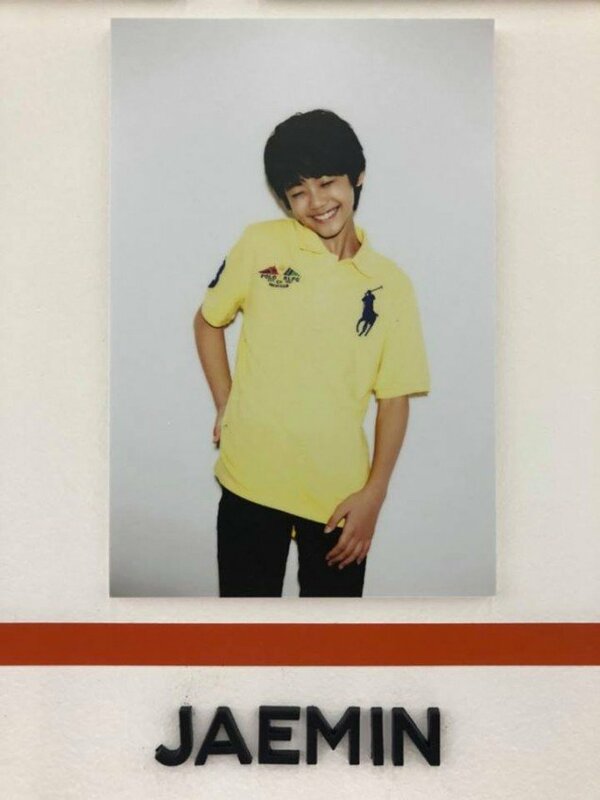 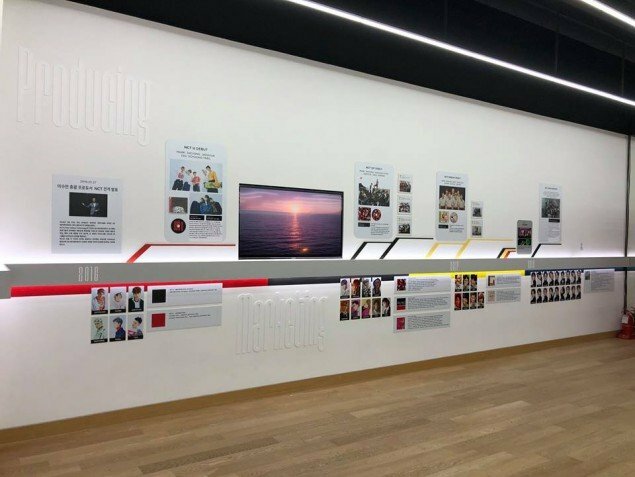 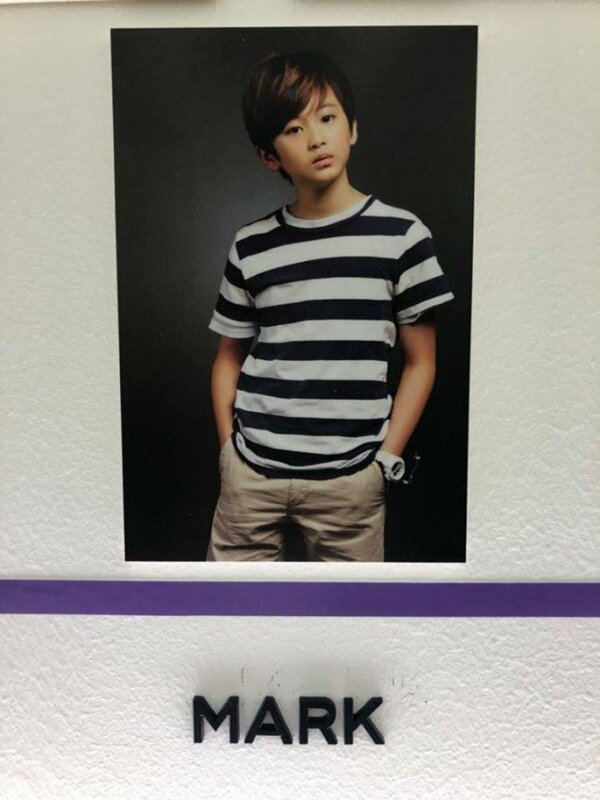 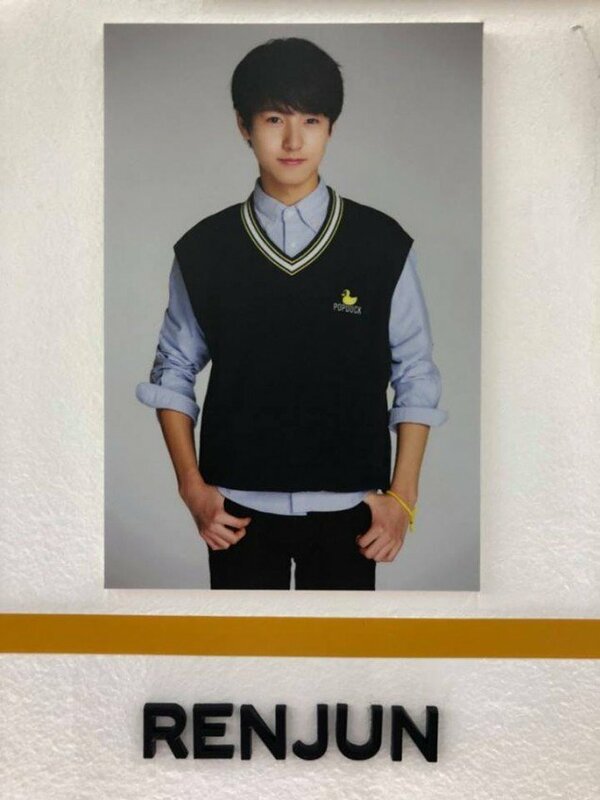 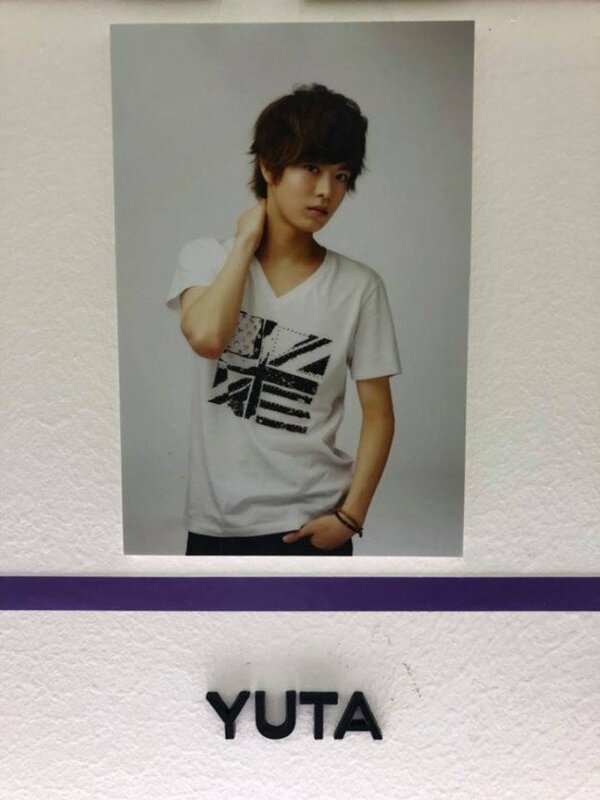 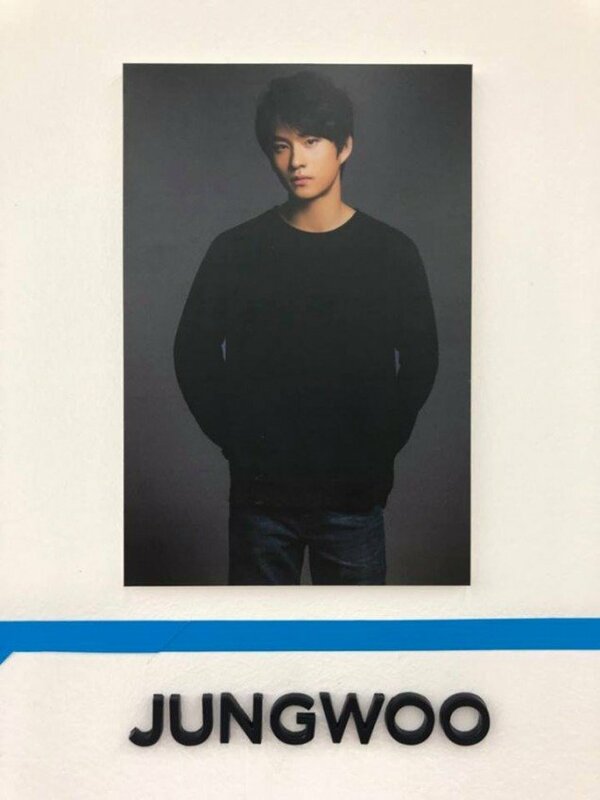 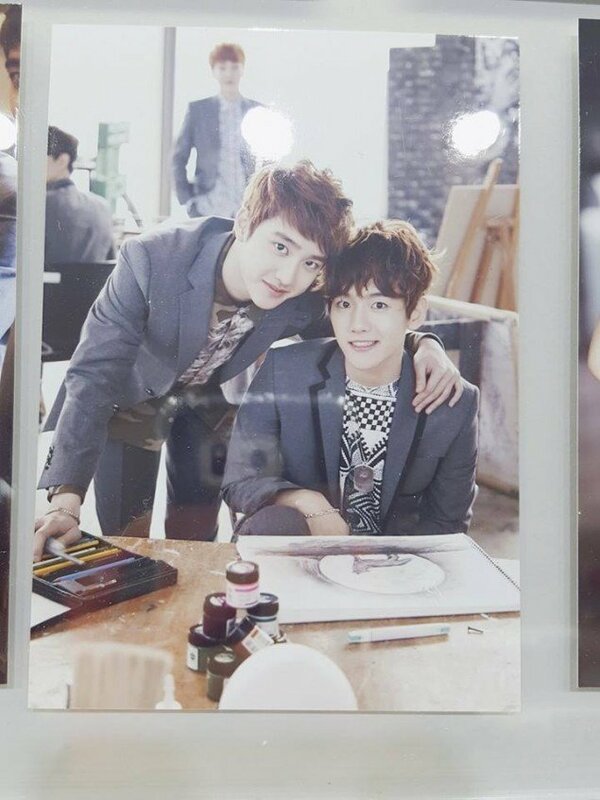 Below are some photos from the awesome SMTOWN Museum. 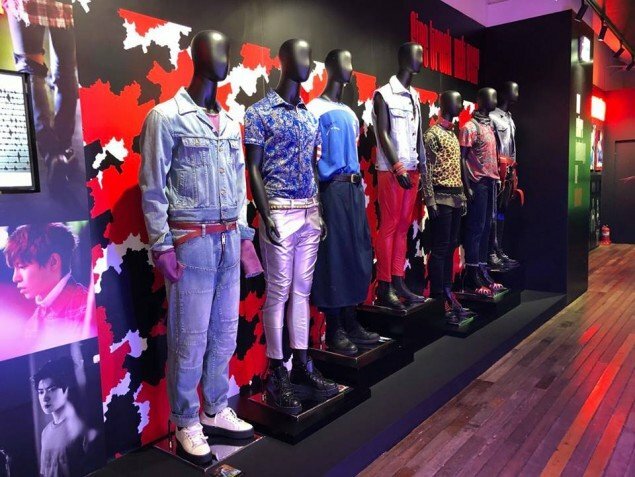 Check'em out!